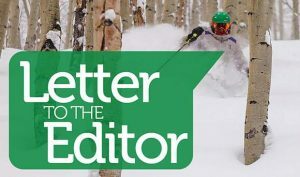 Editor’s note: The following is in response to Butch Mazzuca’s column “First, do no harm,” which appeared in the commentary section of the Vail Daily on Monday, April 17. 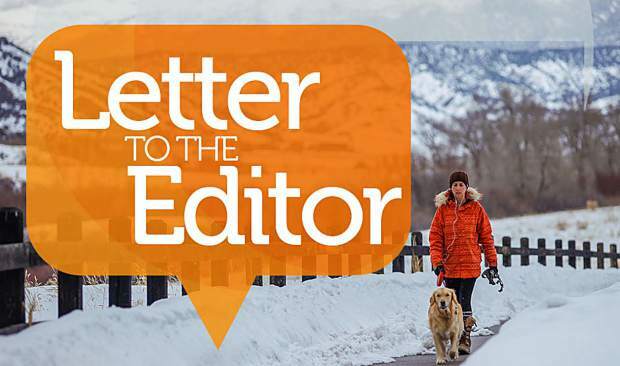 We recently read Butch Mazzuca’s Commentary published in the Vail Daily, which would lead valley residents to believe the new Castle Peak facility is giving less-than-great care in the rehabilitation section of the newly opened Castle Peak Senior Care Facility in Eagle. Mr. Mazzuca admits that his loved one was one of the first patients in the rehab section and states that the facility may have a few bugs and problems to work out. 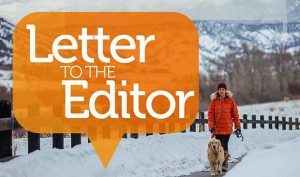 While neither Mr. Mazzuca nor we have conducted a diligent investigation or identified a systemic problem at Castle Peak, we would like to let your readers know his experience is different from that of our 95-year-old mother, who has been fortunate to be one of the first residents in the long-term care part of the facility. Her home for 45 years in Denver, where she was on hospice, was flooded last December, and she was transferred on an urgent basis to Castle Peak. We were afraid the abrupt move to a nursing home, an environment she had always dreaded and where she told us she would never want to end up, would be the final nail in her coffin. On the contrary, with the personal attention she has received at Castle Peak for the past five months, she has flourished, regaining her ability to have meaningful interpersonal interactions. Our mother has received not just attention, but attentiveness. The staff thinks of both little and big things that could help with her serious medical problems. We thought she had the best care possible in Denver, with around-the-clock personal attendants in her own home, but the care the Castle Peak staff provides is far superior. Because she can’t use the call button or express her needs, the nursing staff looks in on her frequently. They are quick to attend to her personal needs and hygiene. Most recently, the therapists thought to purchase for her a reclining wheelchair, which has improved her life. We consider ourselves blessed that our mother found a home at Castle Peak, and we sleep well knowing she is in caring hands. The families of her co-residents seem to agree. One of us is a physician working with geriatric hospitalized patients, who has seen the best and worst of skilled nursing facilities and considers Castle Peak among the best. 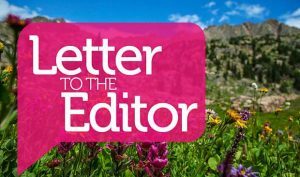 We have been invested in the Vail Valley for more than 50 years and have seen the valley thrive because it always nourishes worthwhile budding commercial and public ventures. Castle Peak deserves nothing less. Every new enterprise has growing pains, and Castle Peak is working hard to develop a professional, competent and caring staff. It is also a beautiful environment. Valley residents can have confidence in their new not-for-profit skilled nursing facility and pride in having contributed to build it.